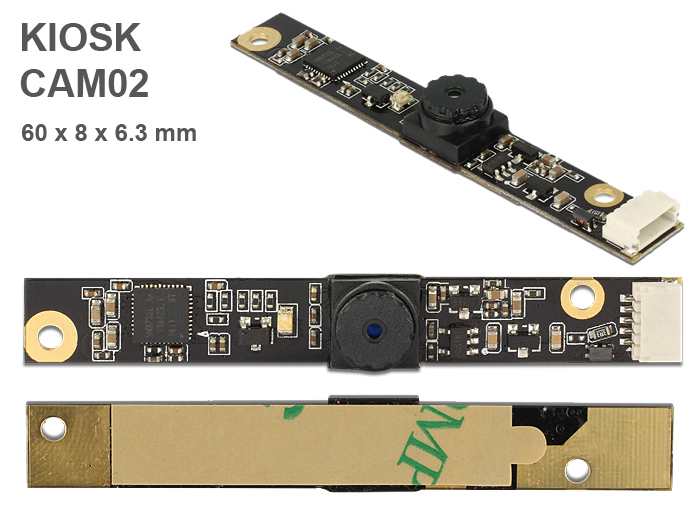 USB 2.0 camera module offers in compact construction low power consumption as well as high resolution. It is ideal for installation in industry components like IPCs, embedded systems, sensors, notebooks, smartphones, tablets or instrument manufacture. You can perform with suitable IR lighting shots in the dark.The use of a photosensitive sensor with back side illumination (BSI) expands the scope of this module.